John Legend is on a mission to transform America's criminal justice system. Through his Free America campaign, he's encouraging rehabilitation and healing in our prisons, jails and detention centers — and giving hope to those who want to create a better life after serving their time. 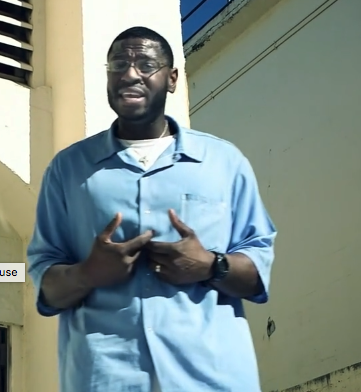 With a spoken-word prelude from James Cavitt, an inmate at San Quentin State Prison, Legend treats us to his version of Bob Marley's "Redemption Song." "Won't you help to sing these songs of freedom?"